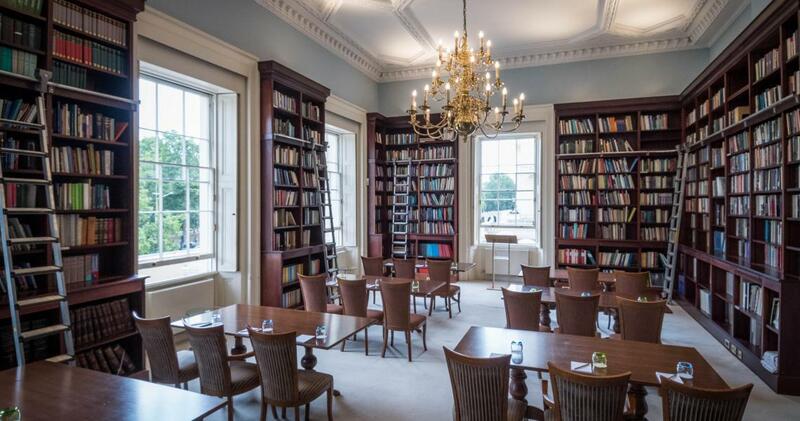 Situated on the ground floor in the South West Corner of the venue overlooking The Mall, this impressive setting space has high ceilings and large windows allowing an abundance of natural daylight to flood in. 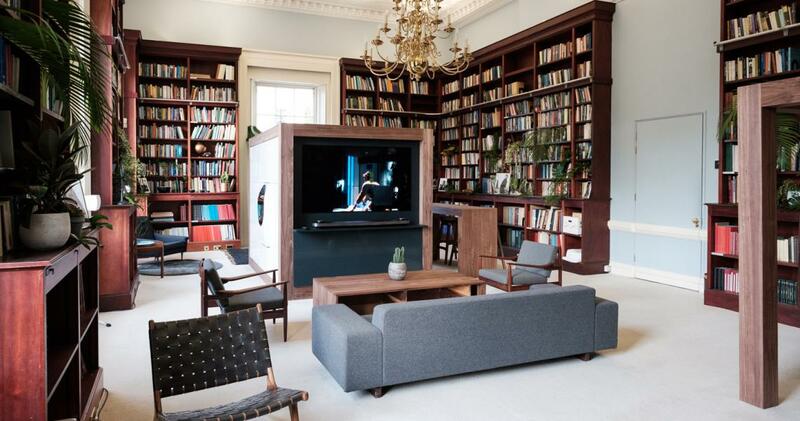 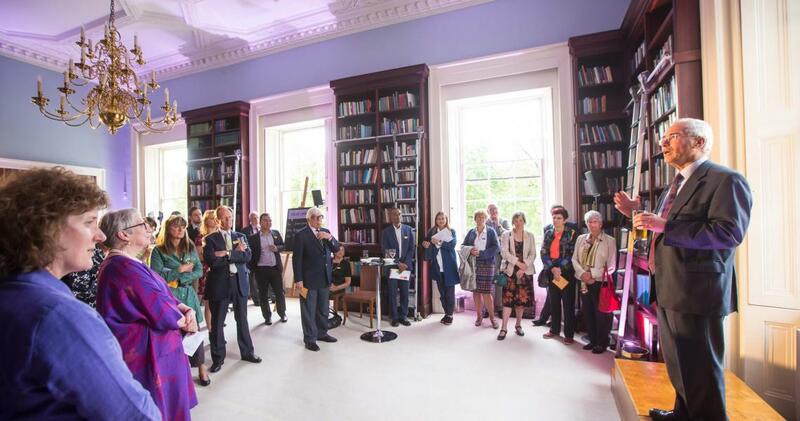 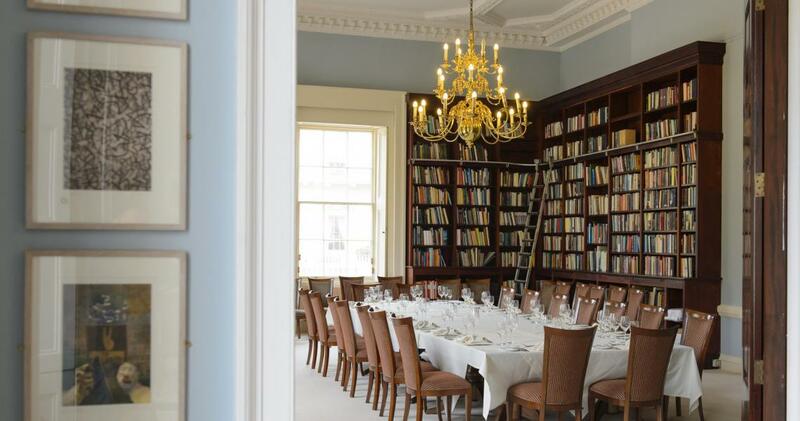 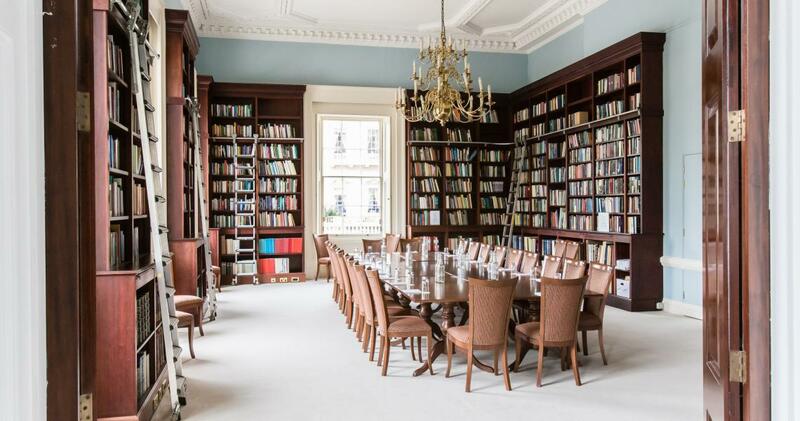 With book lined walls filled with literature dating back to 1902, from the most eminent of scholars through the decades, this inspiring space really will enable your creativity to flourish. 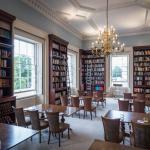 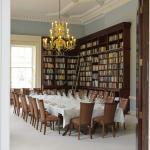 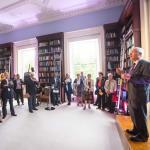 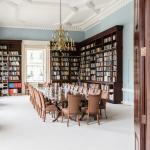 The room has the added advantage of adjoining the Reading Room giving the spaces much more flexibility and capacity. 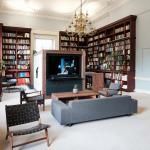 Get in touch if you have a question about hiring The Lee Library or would like to arrange a viewing.